Crisphead or Iceberg Lettuce are the tightly packed, 6"-8" globular heads of Lettuce that you buy at the store. Head Lettuces are a little fussy about temperatures and won't head well in temperatures above 60°. 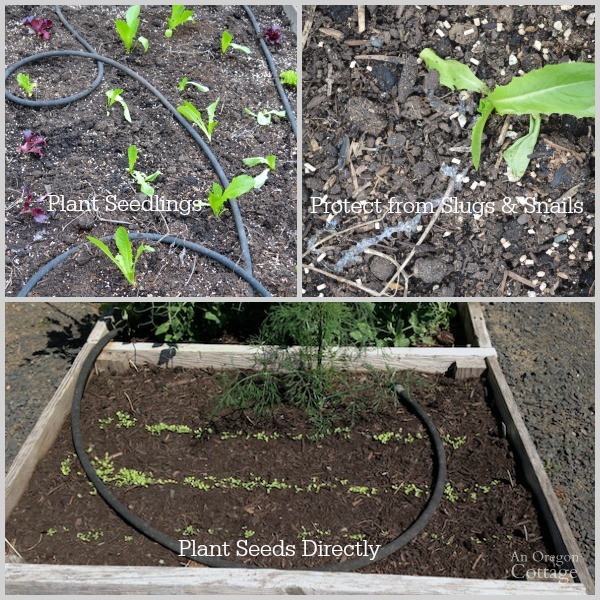 Choose heat resistant varieties that will mature in about 75 days.... Crisphead or Iceberg Lettuce are the tightly packed, 6"-8" globular heads of Lettuce that you buy at the store. 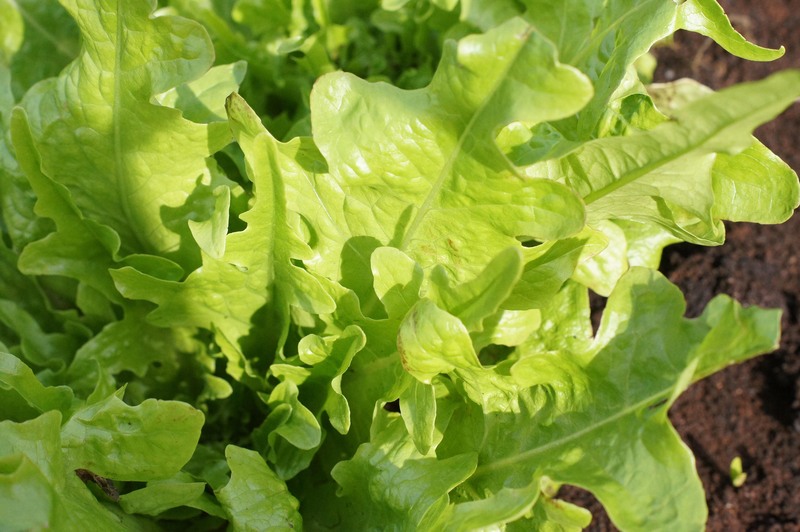 Head Lettuces are a little fussy about temperatures and won't head well in temperatures above 60°. Choose heat resistant varieties that will mature in about 75 days. This is one of the few vegetables that we can grow almost all year round in Queensland. 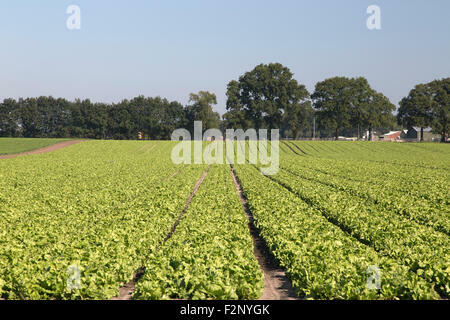 For the vegetable gardener there are so many types of lettuce over and above the supermarket stock variety of Iceberg.